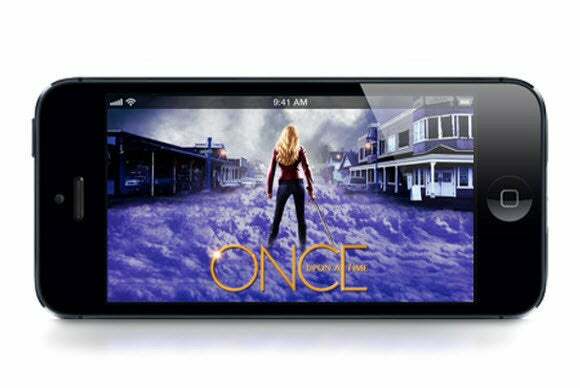 Mobile TV viewers, ABC has some good news and some bad news for you. The view from San Francisco on Monday. The good news: After a month-and-a-half trial run in New York and Philadelphia, ABC on Monday expanded support for live TV watching via its Watch ABC Android and iOS app to four more cities—Los Angeles, Chicago, San Francisco, and Raleigh-Durham, N.C. The bad news: Cord-cutters need not apply. 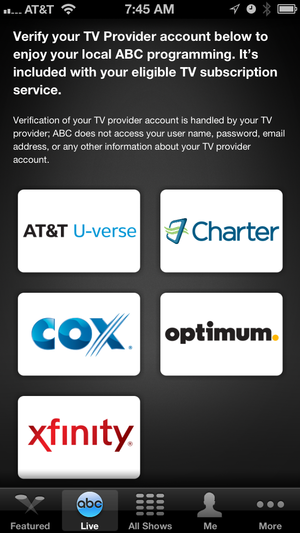 In order to enjoy the streaming shows, you need to sign in and authenticate with a cable account from Comcast, Cablevision, Cox, Charter, Midcontinent, or AT&T. 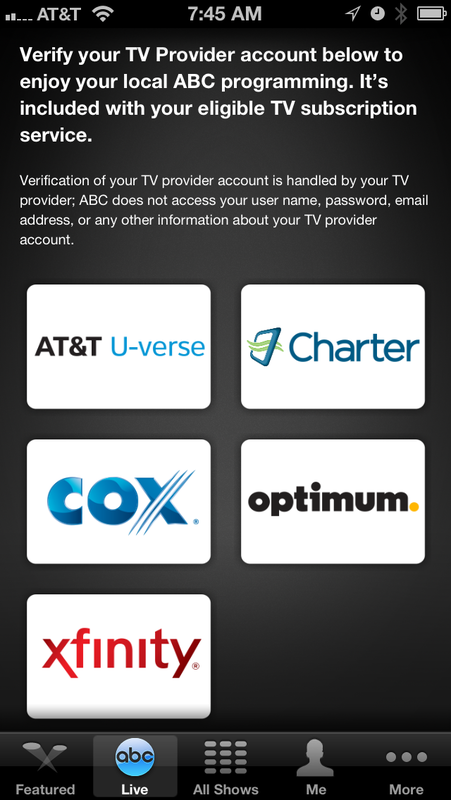 So if you get ABC through another cable (or any satellite) subscription, you’re out of luck. (During the trial, no authentication was needed). ABC has announced that Houston and Fresno, Calif., will get live viewing by September, and that 13 Hearst-owned stations will join the party in the coming months as well.